Omega Industry has followed its legacy of providing bikes at an affordable price yet technically sounds. Road Prince 125 is a perfect example of it. Although the bike is kept simple so that it is suitable for everyday use. Considering the displacement of the bike, it might give an image that it is well suited for youngsters. However, this is not the case; road prince 125cc is designed to suit everyone’s need. No matter which age group you belong to, road prince will be your companion on the go. Road Prince 125cc is a sleek and attractive bike. It is given uniquely designed, analog speedometer. Along with black painted silencer, adding to its beauty yet eco-friendly. The design of headlights, as well as tail light, is changed. 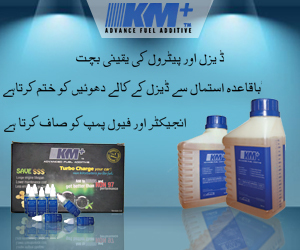 This gives the bike tint of a sporty look. The mudguards are of steel both in front and back. Road Prince 125cc does speak for itself when on the road. The bike is also neatly designed with graphics on the fuel tank. The engine of RP 125 is 4 Stroke, OHV Air-cooled, 125CC. The bore and stroke of the bike are 56.5 X 49.5mm. Along with 4 speed constant mesh transmission and CDI ignition. The bike is not available in self-start option and has to be kick-started. Furthermore, the fuel tank capacity of Road Prince is 9.2 liters. The size of tyre in front is 2.50-18-4PR whereas the size of tyres at back is 3.00-17-6PR. The bike has shock absorber suspensions. 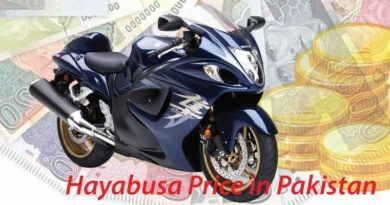 The company, Omega Industry has introduced a 125cc bike at a price which is exceptional. 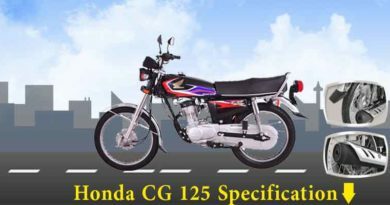 road prince 125 2019 price in Pakistan is PKR.72500. However, if you plan on to placing your order through ebike.pk the same bike will cost you less. The price of Road Prince 125 at ebike.pk is PKR.67000 due to a promotional offer.